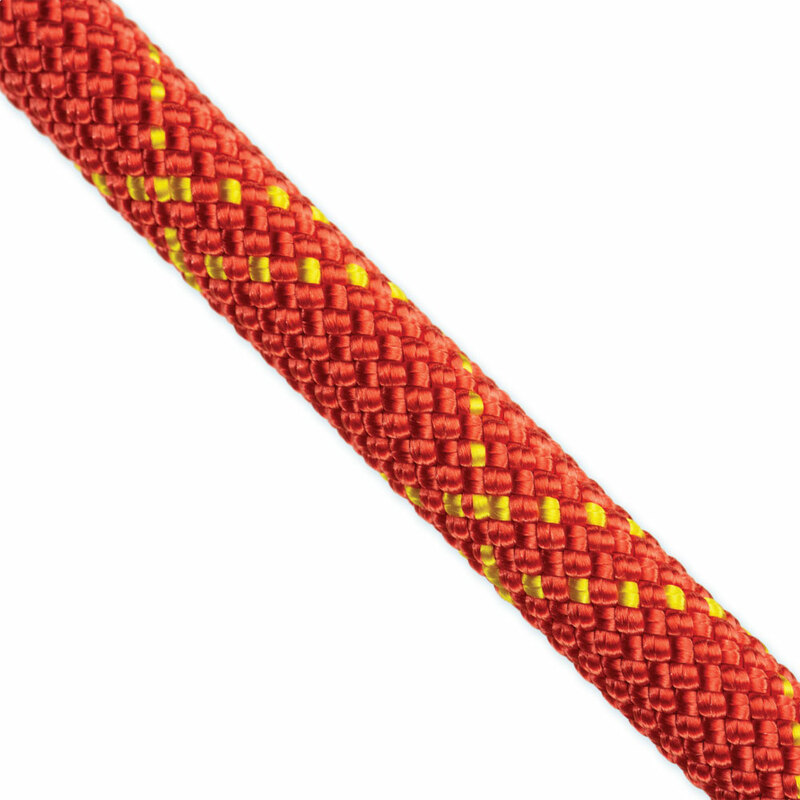 Sterling Rope makes some of the most popular static ropes for climbing, rescue and work, including HTP Static Kernmantle. Sterling's HTPT, (High Tenacity Polyester) ropes are 100% polyester and offer better overall durability and strength & extremely low stretch over mixed-fiber ropes. With such low stretch, HTP is a highly efficient rope for hauling, ascending, and high angle rescue situations. HTP ropes perform better in harsh environments. Great high-strength climbing or rescue line. Video overview of Sterling HTP by Niceguydave. Rated: Excellent Review by: Scott A. Sterling HTP Static 1/2” New in 2019!